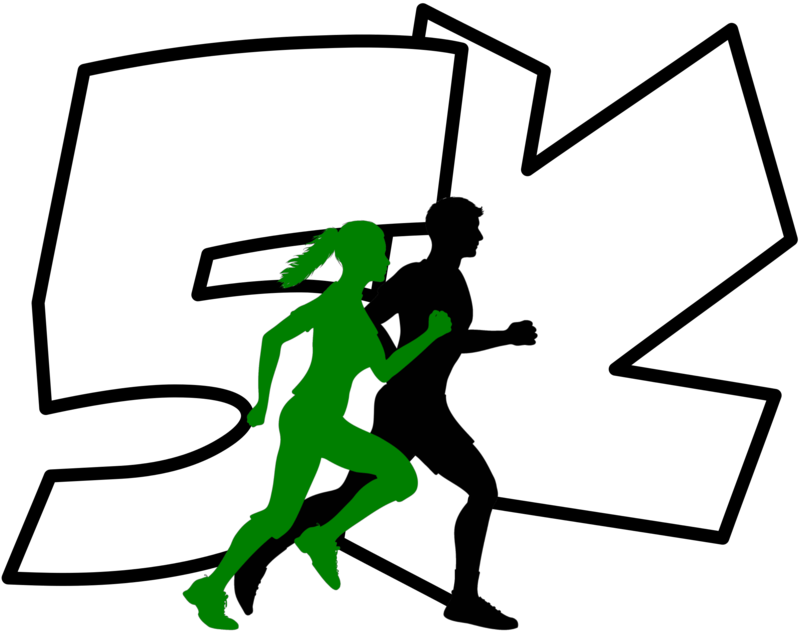 NBYS 5K is a fun run\walk to help raise money for our local North Boone Youth Sports Programs. NBYS dedicates itself to the education and environment conducive to developing character and athletic skills. We currently have 5 sports programs that provide a fun environment to learn the fundamentals and improve existing physical skills while creating an enjoyable family experience that benefits our players, parents, and community.